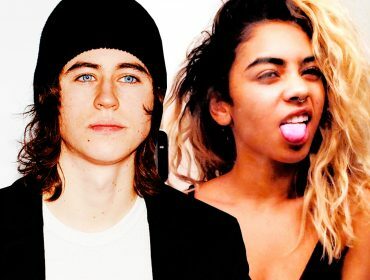 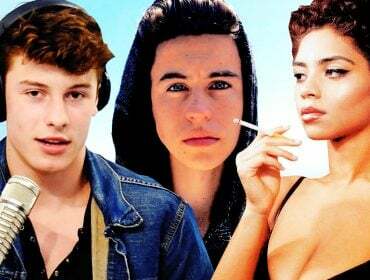 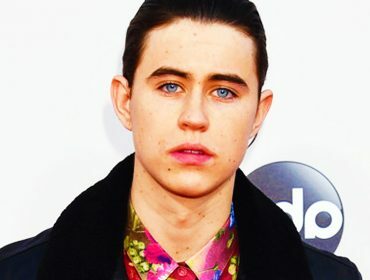 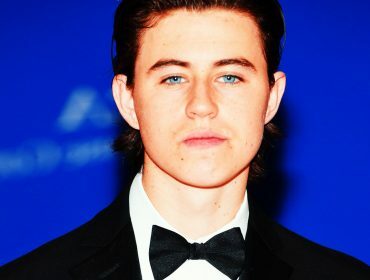 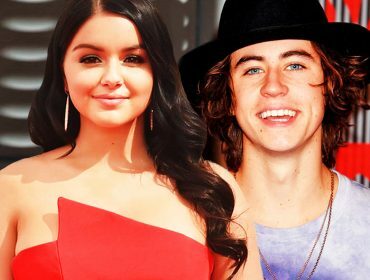 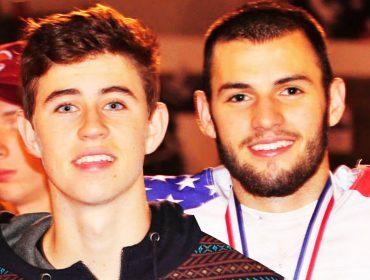 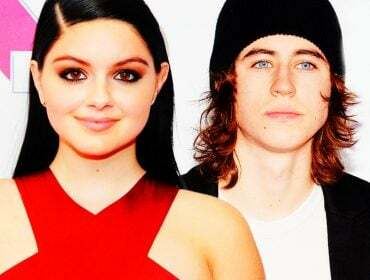 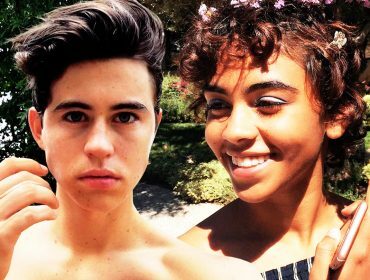 Are Nash Grier & Taylor Giavasis ENGAGED? 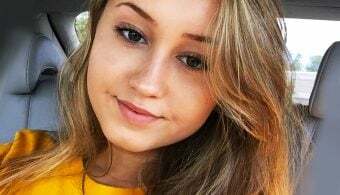 She Responds! 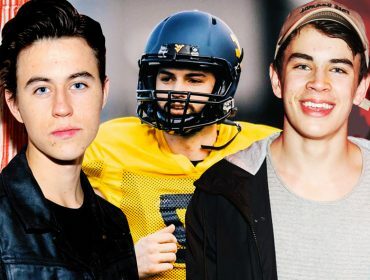 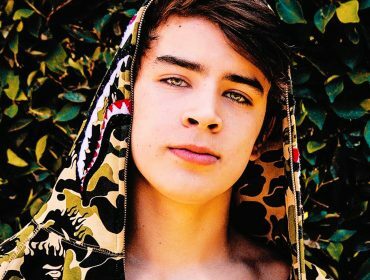 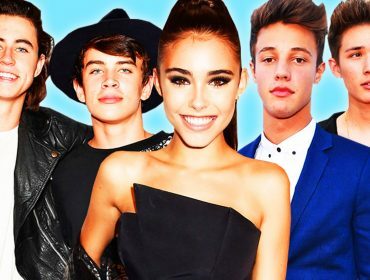 Hayes Grier Was Kicked off DigiTour & He’s Angry!